Competitive integrity is an important part of esports. If someone is cheating, they don’t just invalidate their own achievements, but also those of their teammates. And even respected pro players on top teams have risked it all by turning to hacks to improve their performance. 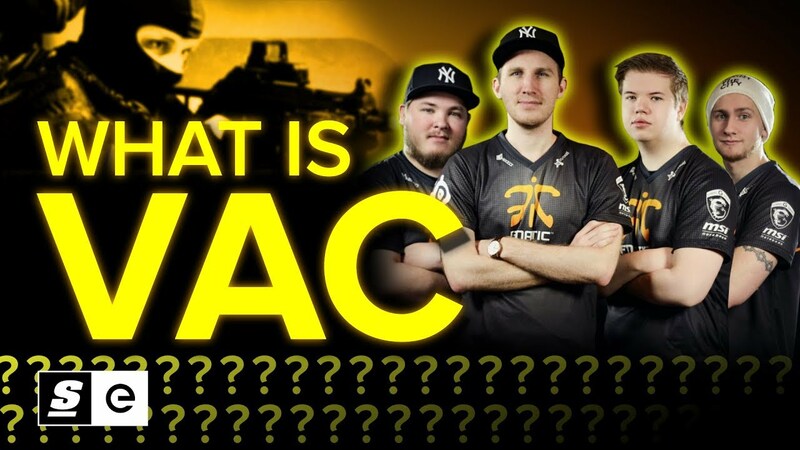 But it would be nearly impossible to follow through on cheating allegations without some sort of detection system, and Valve Anti-Cheat — or VAC — is exactly that.